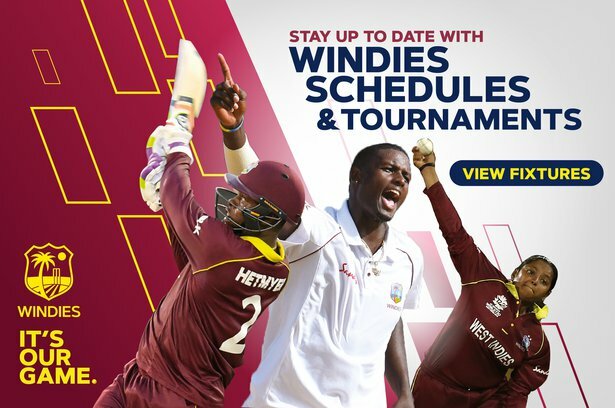 Feb. 10, 2019, 11:08 p.m.
Windies fast bowler Kemar Roach had not been as effective as in the first two matches, bowling 53% of his deliveries wide of the batsmen’s off-stump. He soon made up for that though with the wickets of Ben Stokes, Jonny Bairstow, Mark Wood and James Anderson as England were bowled out for 277. That meant that the visitors had failed to pass 300 for six Test innings in succession, their worst such run since 2001. 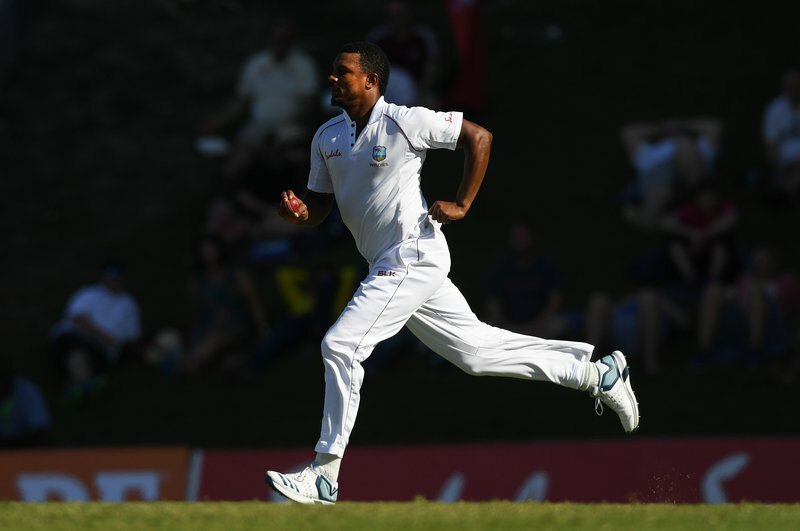 Shannon Gabriel was the first bowler to take a wicket on Day 2, bowling Jos Buttler for 67. It was only the second time Buttler had been bowled by a fast bowler in his Test career and the first since Mitchell Starc did him for pace at Trent Bridge in 2015. In the Windies response, John Campbell enjoyed an eventful seventh over against James Anderson. He was given out LBW, only for the decision to be overturned on review with the ball going over the stumps. The very next ball, Campbell was hit on the pad again, but this time he was saved by the ball pitching outside leg stump. Fine margins. Those let-offs did not deter Campbell from playing to his attacking instincts though, even against England’s premier bowling partnership of Anderson and Stuart Broad. Of openers to have faced 150 balls from the pair, only Tamim Iqbal has attacked them more often than Campbell’s 29%. 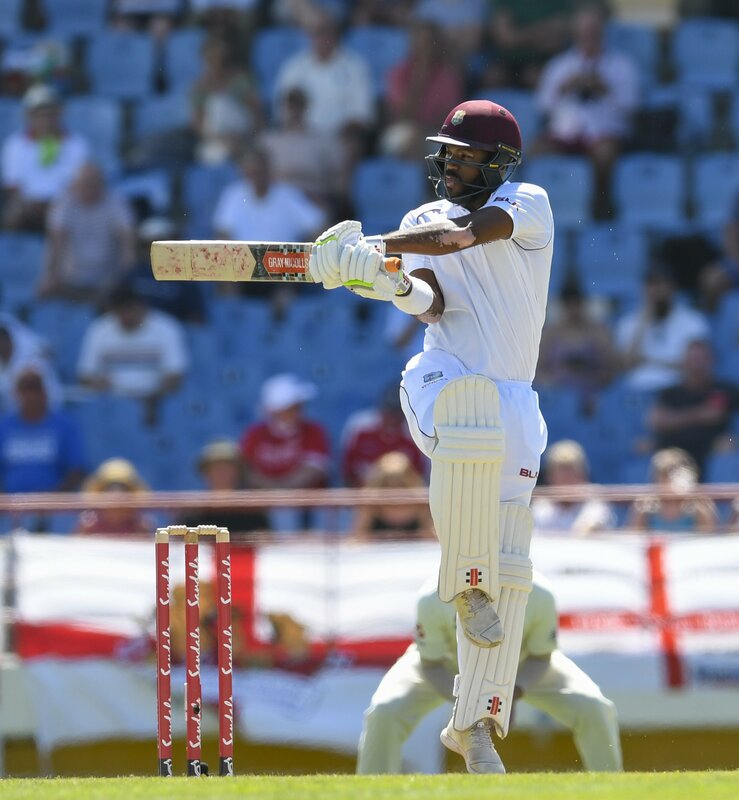 Kraigg Brathwaite was dismissed by Moeen Ali for the third time in the series and the sixth time overall in Tests. Only James Anderson has dismissed the opener as many times as Moeen and the off-spinner has not dismissed any other batsman as often as he has Brathwaite. Mark Wood roared England back into contention with a hostile first two overs that saw the back of Shai Hope and Roston Chase. Every ball Wood bowled was more than 140kph and he went on to dismiss Shimron Hetmyer on the stroke of tea as the game swung towards the visitors. 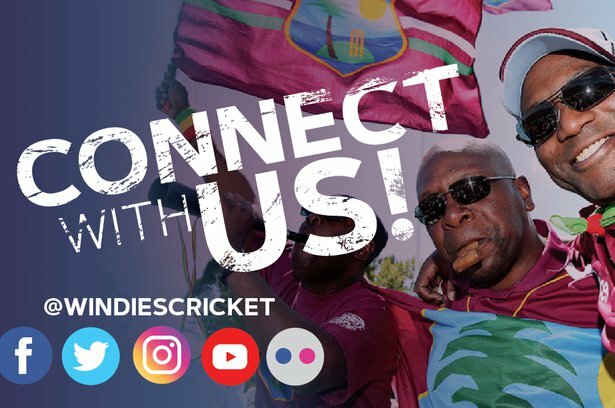 Enjoy more than just cricket while in sunny St. Lucia. Let her inspire you!